Seven years ago, shopVOX co-founders Rao Meka and Ravi Duvvuri started out aiming to provide an online proofing tool for the graphics industry. But, then it morphed into so much more. Today, ShopVOX is a comprehensive, easy-to-use cloud-based software tool that provides custom fabrication businesses with a simple solution for getting things done. It empowers custom shops to manage just about everything you can think of – sales leads, quotes, inventory, production, invoices, staff, customers, vendors and much more. It integrates with email on the front end and QuickBooks® on the back end for accounting, and does everything in between, the co-founders say. With more than 3,000 customers worldwide, ShopVOX enables a quick and error-free experience for makers of all manner of custom promotional products, from screen-printing apparel to signage. One size doesn’t always fit all, so ShopVOX provides custom pricing and custom workflows based on specific business needs. "Our customers tell us, ‘now I have my life back,"’ Meka says. 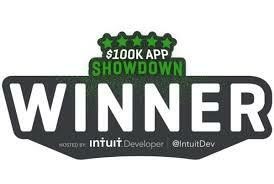 At QuickBooks Connect 2017, Intuit® announced ShopVOX as the winner of the 2017 $100,000 Small Business App Showdown, a contest that honors the very best new apps published on the QuickBooks App Store. With the prize money and integration on Intuit’s platform, the co-founders say they’ll be able to invest in accelerating growth to reach even more small businesses. Accountants play an important role in helping small business owners concentrate on their core competency, the co-founders say. With QBO and shopVOX, an accountant can perform tasks easily from anywhere. With customers in 20 countries, Meka says user feedback is crucial to the shopVOX team’s development process, as it extends functionality into new areas. "As an entrepreneur, there is a group of early adopters – your customers – who will give you a shot and stick with you as you listen to them, address their needs and constantly improve," Meka says. The shopVOX team is located all over the world, with staff in five different states in the U.S, and in Slovakia and India, with everyone working out of home offices. The feedback loop helps them improve shopVOX on a daily basis, Meka says. The hard-working, far-flung team is "thrilled to be this year’s App Showdown winner,” he says. 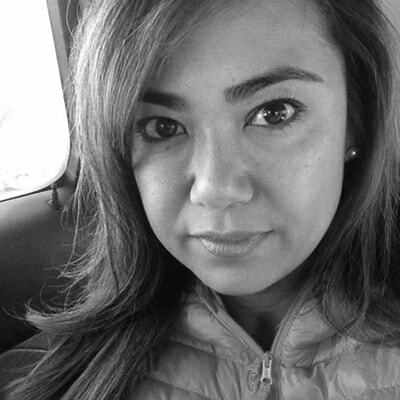 Preferring the title Full Stack Jack (of all trades), Jo' Peach manages dev marketing for Intuit® Developer. Prior to Intuit, Jo managed developer marketing for companies such as PayPal and eBay, and several Silicon Valley startups. When not teaching herself new languages in addition to French, Italian and Ruby, she travels to various parts of the world to connect with their tech communities.